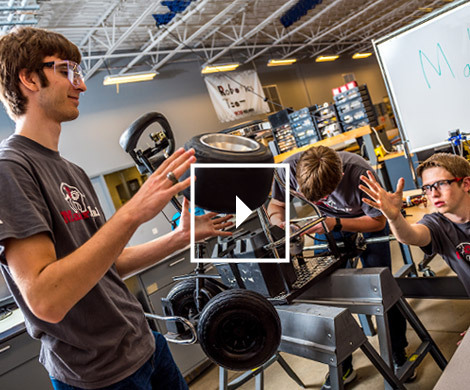 Learn more about the Robotics team at Rose Hulman, and also about our minor program in Robotics. Love robots? So do we! 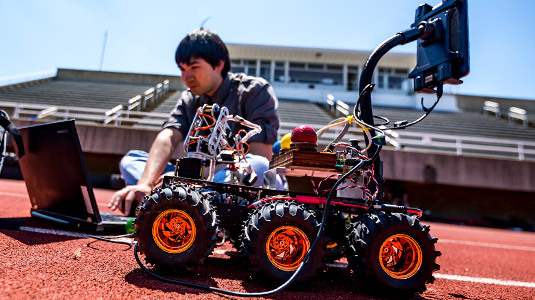 The robotics team welcomes students interested in designing mobile robots for regional competitions. 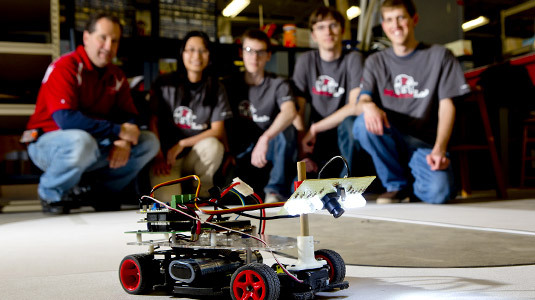 Whether you’ve been building bots since you were a tot, or not—we’ve got a place for you. 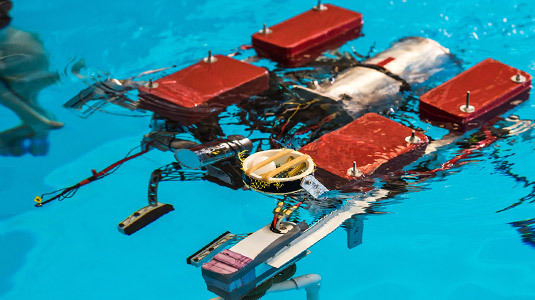 The team has competed for over 10 years, first in the International Aerial Robotics Competition, now in the Intelligent Ground Vehicle Competition and MATE-ROV (remotely operated underwater vehicle) competition. 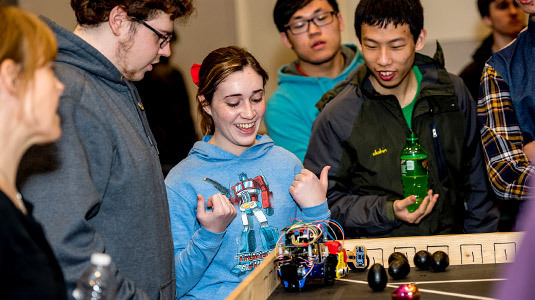 We also volunteer in outreach programs like Blue Key's Youth Science Day, Botball, Explore Engineering and FIRST Lego League. 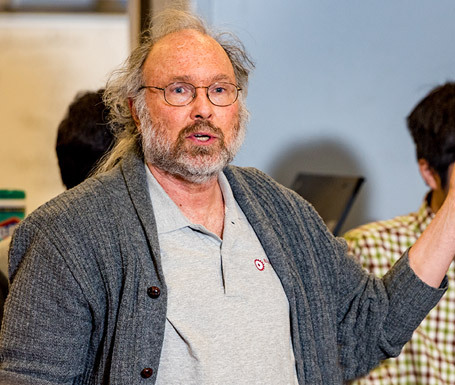 Click through to check out some of our projects! 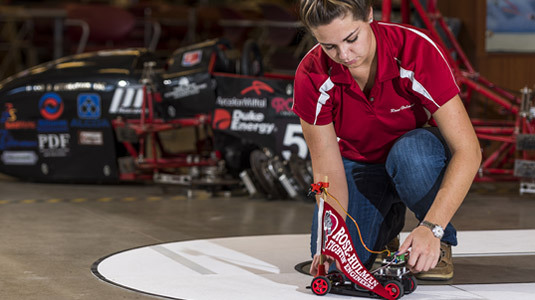 We offer a multidisciplinary minor in robotics to recognize students who have gained experience in a robotics-related area while at Rose-Hulman. 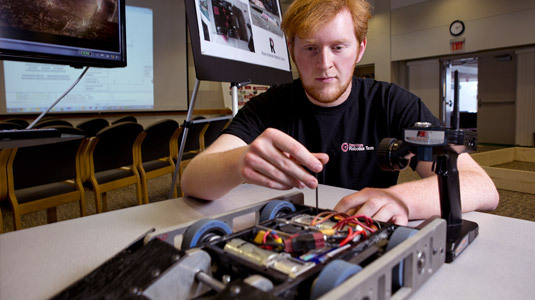 The multidisciplinary minor in robotics is available to most majors at Rose-Hulman. 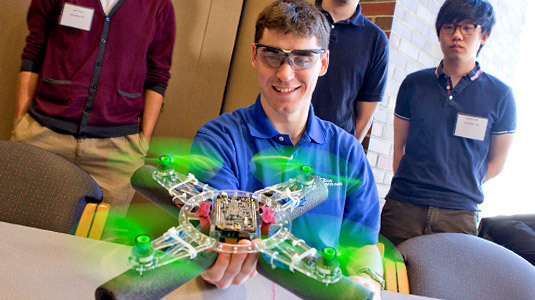 The multidisciplinary minor in robotics requires seven courses chosen from one of several tracks. Most students can complete the minor in their four years at Rose-Hulman without overloading. 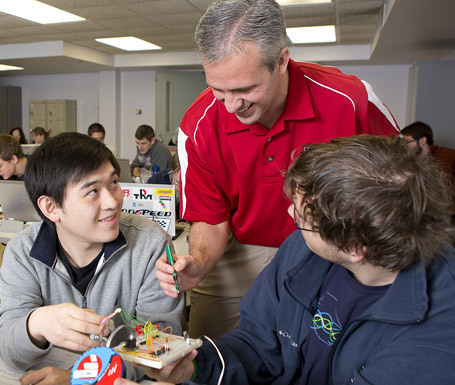 First, enroll in Introduction to Software Development -Robotics (CSSE120) during your freshman year to gain your first exposure to software development. Then, select one of several tracks, based on your interests. 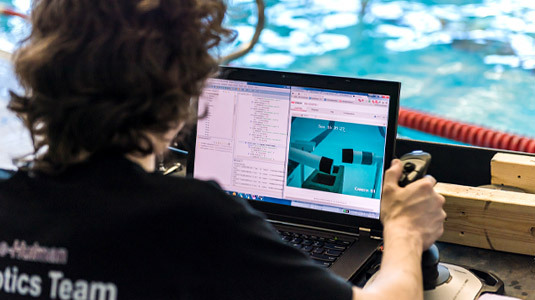 A typical track focuses on two or three areas chosen from controls, mechanics, software, electronics, sensors, biomechanics and more. 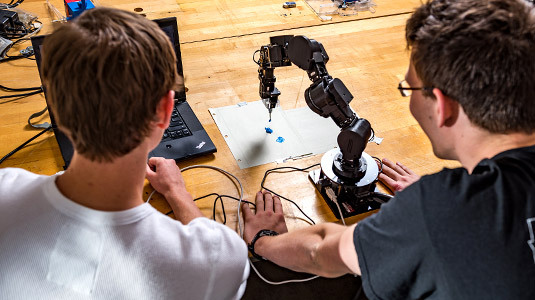 You also choose electives from courses such as Mobile Robotics, Artificial Intelligence, Robotics Engineering, Advanced Kinematics, Wireless Systems, Microsensors, Swarm Intelligence, and Robotics & Teamwork. 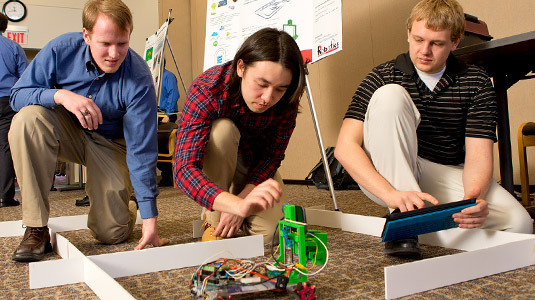 In your senior year, you complete a three-term, multidisciplinary senior design project in robotics, working with students from other majors. 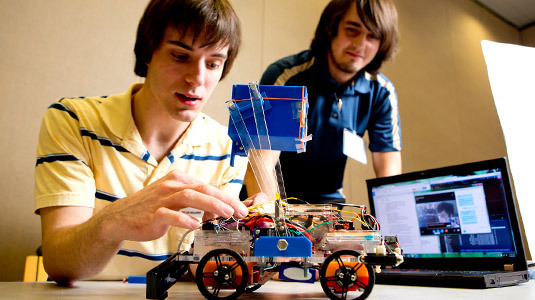 Design projects from previous years have included a gripper for a pipetting robot for filling vials, a robot to deliver sodas from a machine to faculty offices, a robotic caster system for moving pieces around on stage at a theatre, a manipulator for a mobile robot an automated sorting system and an interactive manipulator at the Terre Haute Children's Museum.